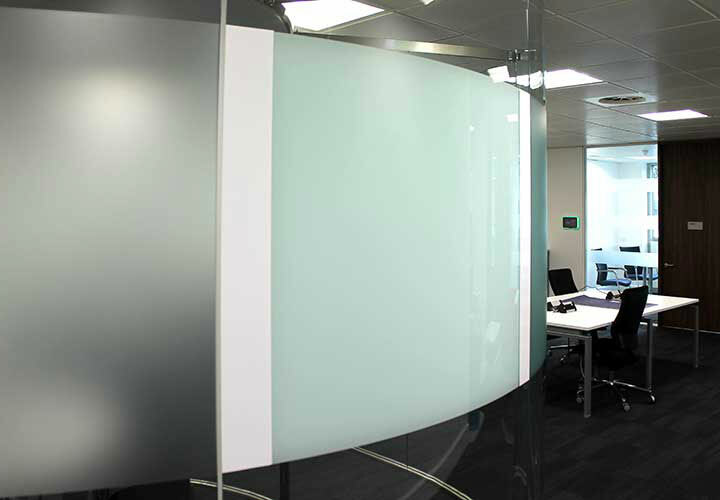 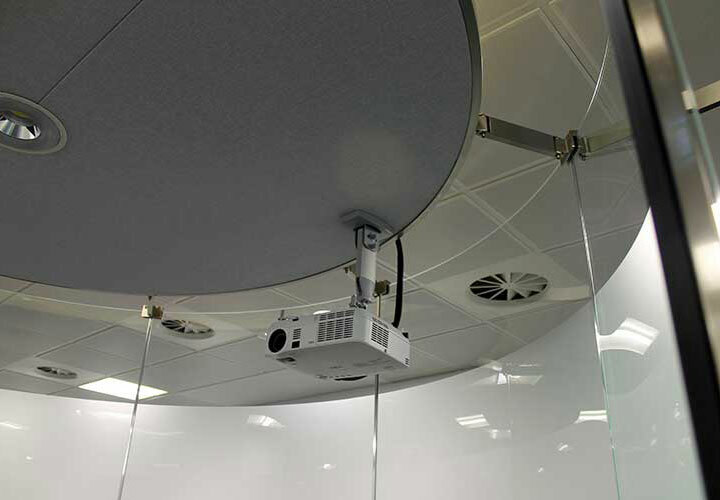 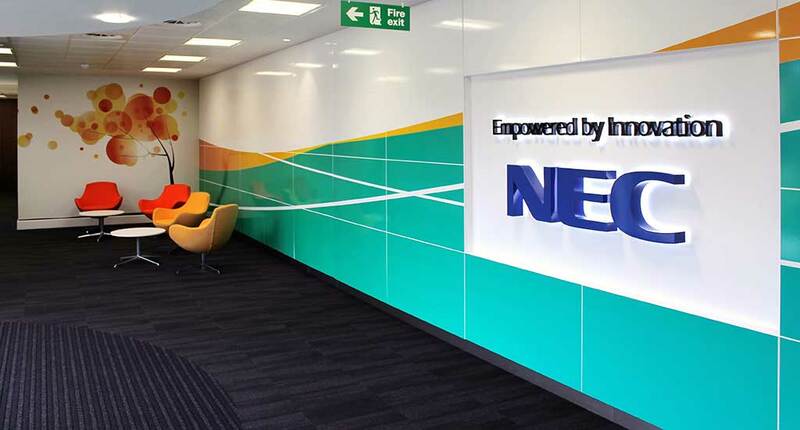 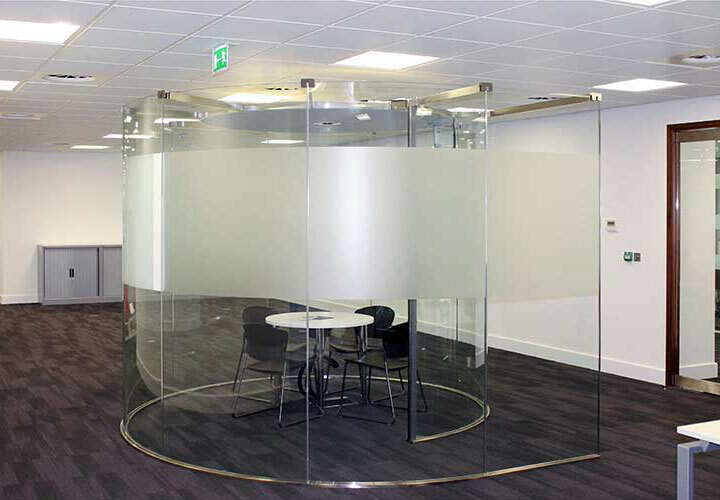 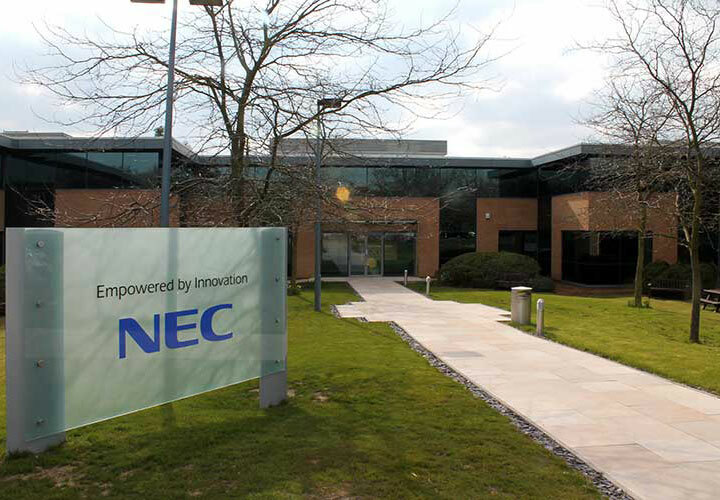 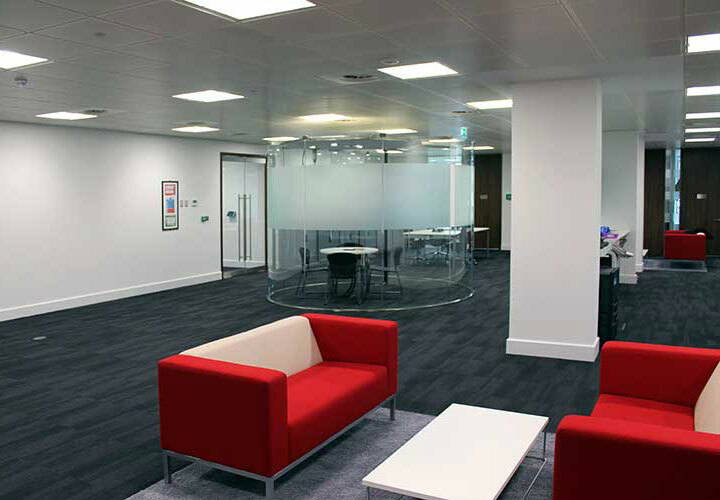 A pilot scheme to promote self-contained meeting areas using the Company’s own projection and conferencing equipment. 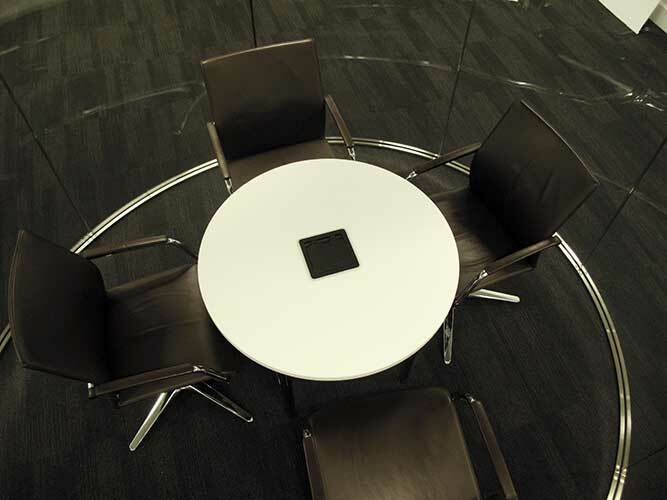 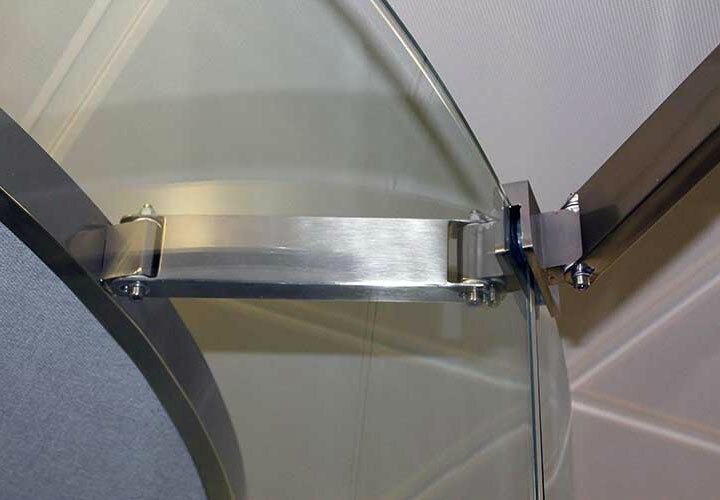 The Spiralis pod is available in a variety of configurations and in 3 different sizes to suit 4 to 12 people. 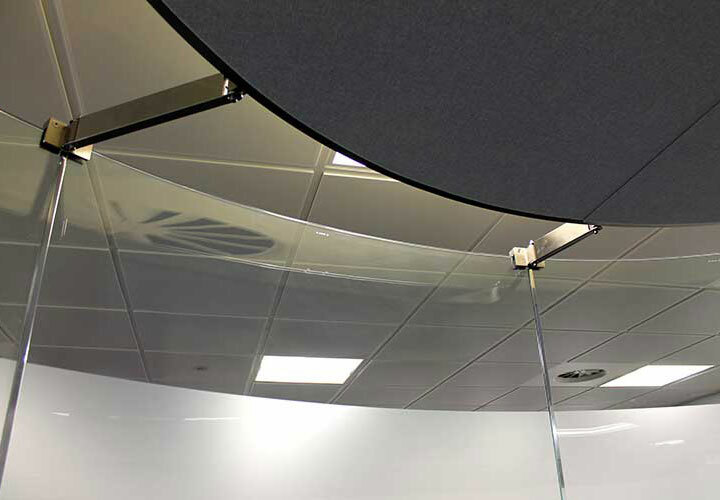 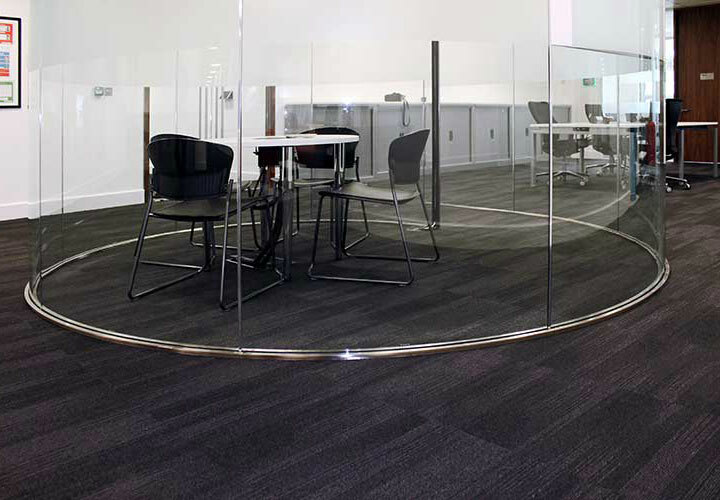 The acoustic ceiling provides the required level of absorption without closing the space in and ventilation is naturally eased by the spiral shape that will guide air movement in all directions.